Scott Rolen was having a fantastic season as a Jay in 2009. As mentioned in previous posts, he made some necessary adjustments to his approach at the plate and became more of a contact hitter. The result was a steady .320 average, and a 28 game hitting streak mid-season. Rolen was a true professional, and he will be missed in Toronto. Especially the hilarious commerical during Jays games where Rolen is at a drive through window ordering a burger. Well, you always have to give value, to get value and I believe the Jays were able to do that this trade deadline. In the deal the Jays were able to acquire third baseman Edwin Encarnacion, relief pitcher Josh Roenicke, and relief/starting pitching prospect Zach Stewart. Aquiring Edwin Encarnacion in the deal is a little bit of a risk. We don’t know what we are going to get from this guy?? He had very good year at the plate last season, but 2009 has seen Edwin hampered by injury and struggling at the dish. Defensively the Jays will definately take a hit, as Encarnacion cannot ‘hold a candle’ to perennial Gold-Glove candidate Scott Rolen. With this deal, the Jays make third base possibly a problem area in the future. 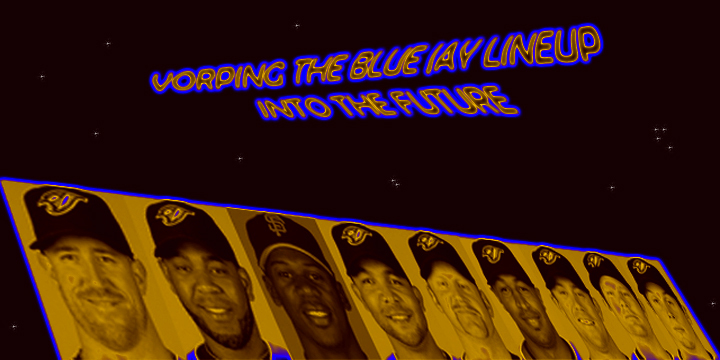 I don’t think anyone is envisioning Encarnacion in our long-term future … right now at least. Roenicke is a young hard throwing reliever that could be inserted into the Jays pen ASAP. With closing issues, set-up issues and overall wear and tear on the pen this season, Roenicke will provide some needed depth to the pen. Who knows? He could even step up to the closer role at some point??? Zach Stewart is another hard throwing youngster. 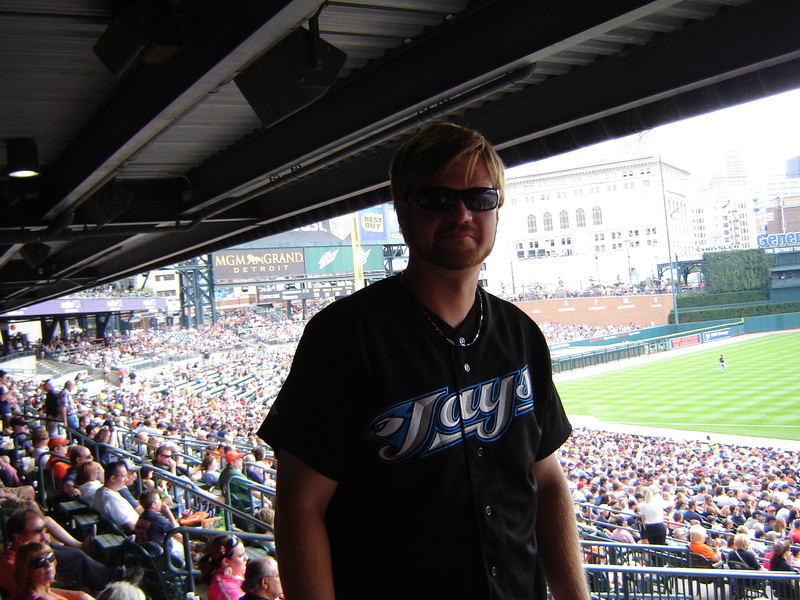 It is always nice to see the Jays aquire a young player that has succeeded everywhere he has played in the minors! Stewart sports a 1.67 ERA at three minor league levels this year. He relieved 9 games in AAA, and managed to pitch at a 0.79 ERA clip, getting a couple of 2 inning saves. Stewart also started 14 games at the between class A and AA this season, doing very well in those starts. Sources say the Jays may be primarily looking at him as a starter. Starter or reliever, Stewart looks to be a valuable asset for the Jays moving forward. Quite frankly, I can’t wait to see the young, hard-chucking Texas boy pitch!! Yee-Haw! Sorry, I sometimes spontaneously combust over new New Blue Jay talent. 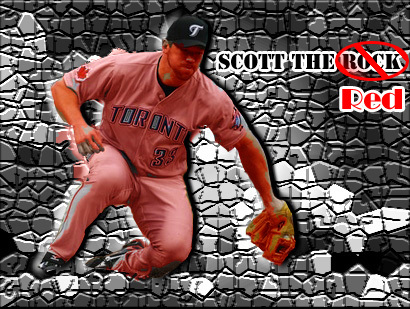 I will miss Scott ‘the rock,’ but I’m glad the Jays made this deal. At least it is something! 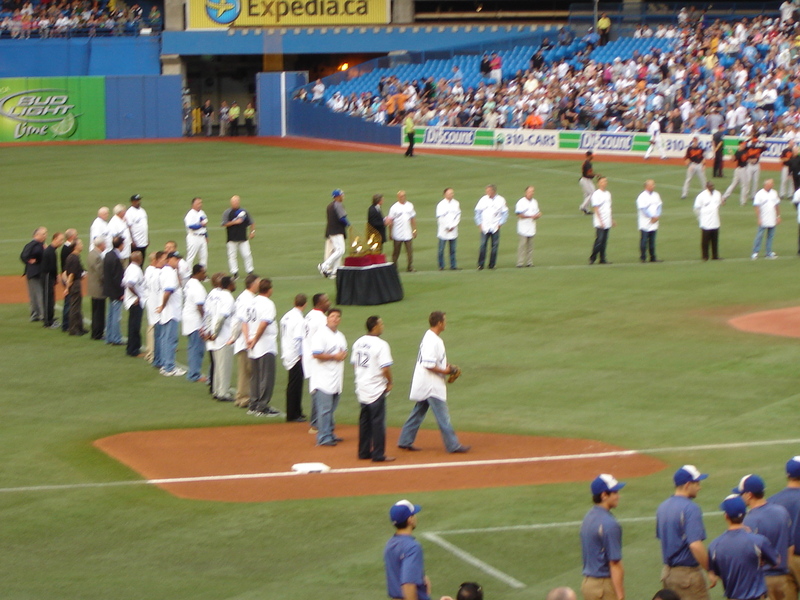 Come 2010, we will see where we are in terms of the standings, and replay this Halladay thing all over again. Blah! I know you all can’t wait. 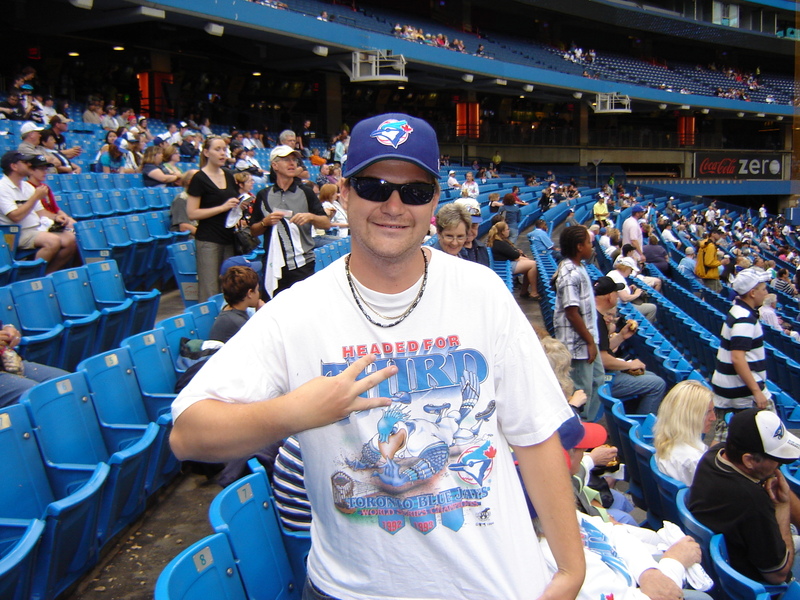 All sources indicated that we could only get ‘one’ solid prospect out of a Halladay trade. J.P. Ricciardi was looking for much more than that, and Halladay deserved much more that in my opinion. With the offers that were apparently presented to us, I don’t see why we couldn’t get similar offers next season? 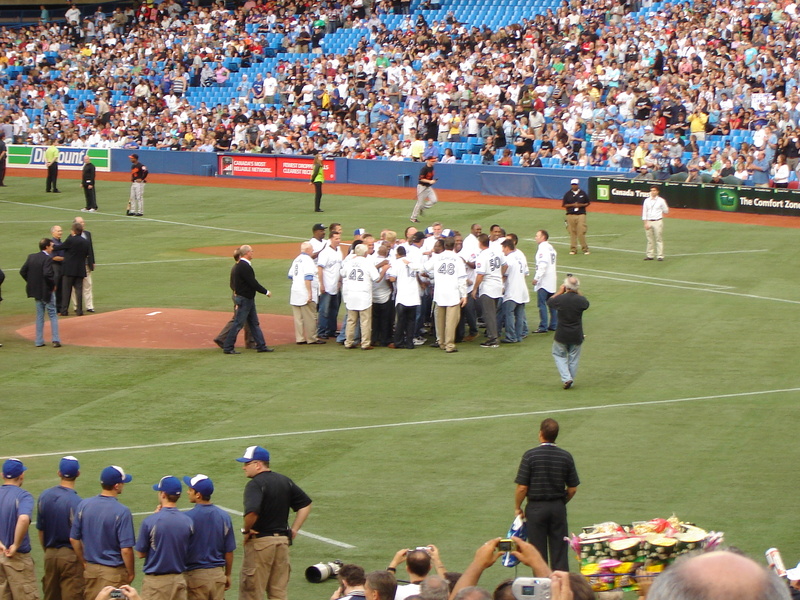 The Jays were only getting presented with one legitimate guy, and a couple of low-to-mid level prospects. No doubt, we would get the same next season in Halladay’s contract year. 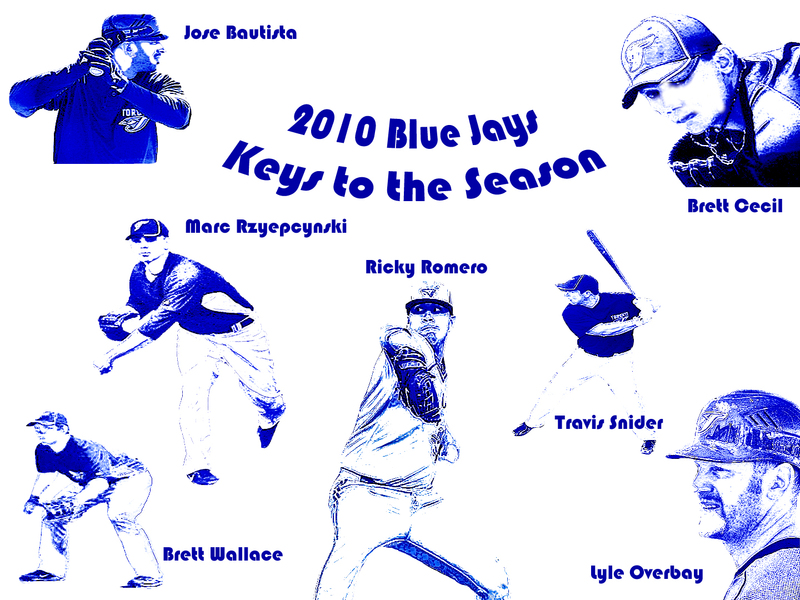 We will see in 2010, barring any Blue Jay playoff run. What Doc will command in 2010? He will at least be worth ‘one’ good prospect next season. Mark my words! Mark’em. 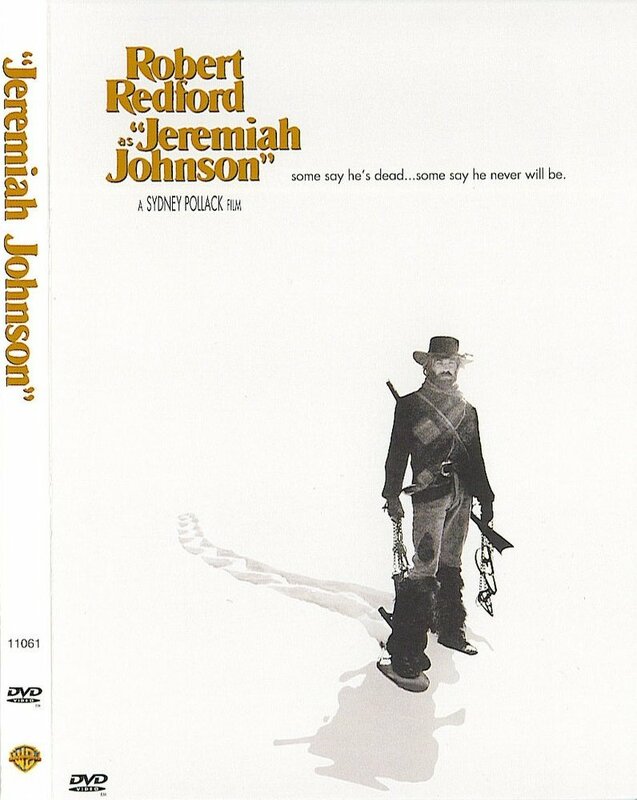 I’m on J.P.’s side with this Rolen deal, and holding firm on Halladay … On the Record.